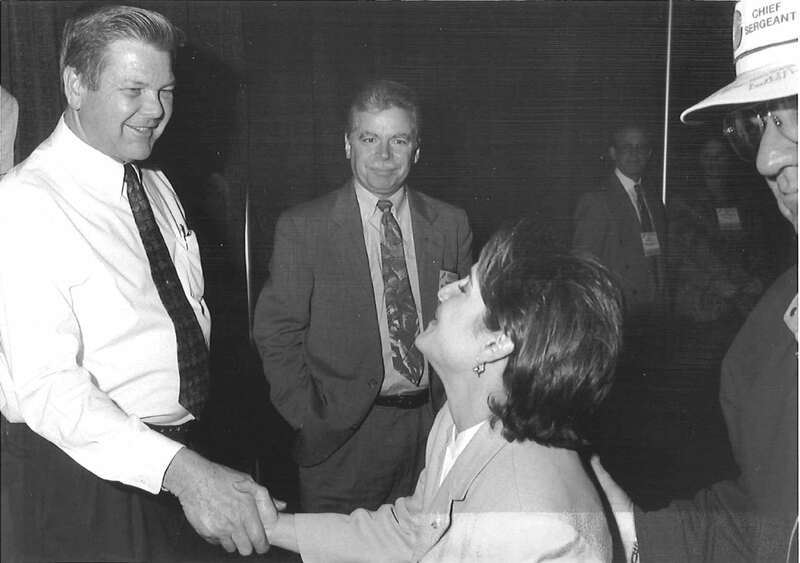 James O. Baker, a former NRECA president and longtime Tennessee co-op executive who helped shape the nation’s rural electric cooperative program for more than a generation, died April 11. He was 77. Baker began his career at Middle Tennessee Electric Membership Cooperative in 1960 as a newly minted electrical engineer, fresh from Vanderbilt University. Over the years, he was an active and visionary champion of co-op issues in Tennessee and at the national level through NRECA. The Donelson, Tenn., native spent much of his life in Murfreesboro, where he worked 19 years in Middle Tennessee EMC’s engineering department before becoming assistant general manager in 1979. He assumed the co-op’s presidency the following year and held that post until his retirement in 2003. Baker became Tennessee’s representative on the NRECA board in 1985, and was elected to numerous leadership posts in the 1990s, serving as president for two years beginning in 1997. According to NRECA officials, Baker’s influence in strengthening the association’s resolutions process to provide guidance for member co-ops on critical policy issues was among his major achievements. 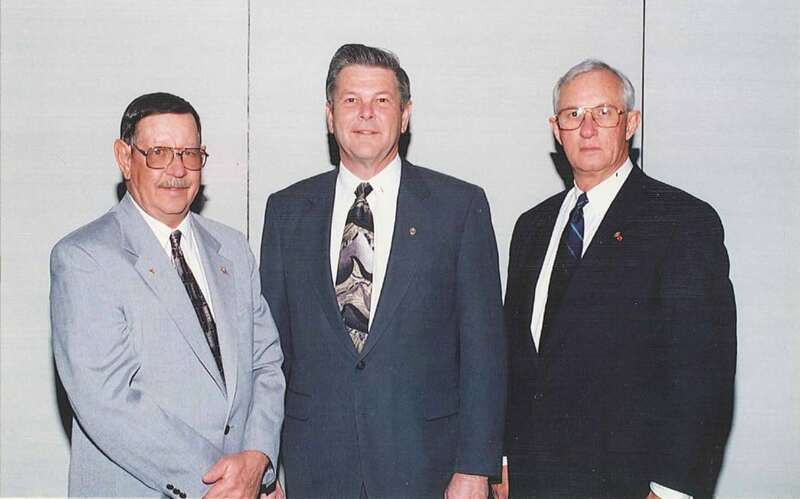 He was also the driving force behind the creation of NRECA’s transmission and distribution engineering committee in 1991, which continues to keep co-ops current with changing technology and helps the Rural Utilities Service maintain its support for engineering standards. “Throughout his tenure on the NRECA board, Jim was always looked up to by his fellow board members as a soft-spoken leader and voice of unity,” Lowery said. Become a Co-op Voter Are you prepared for severe weather?